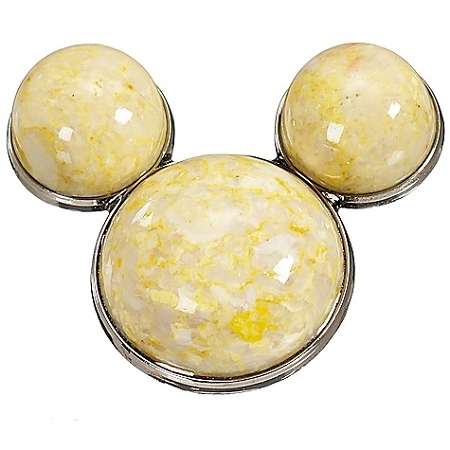 This creamy-colored calcite Mickey Mouse pin will make a rock-solid addition to your pin collection! Mickey's iconic head is comprised of the solid calcite mineral. 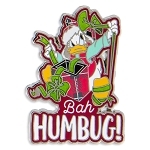 Collect all three mineral Mickey Mouse pins, sold separately.